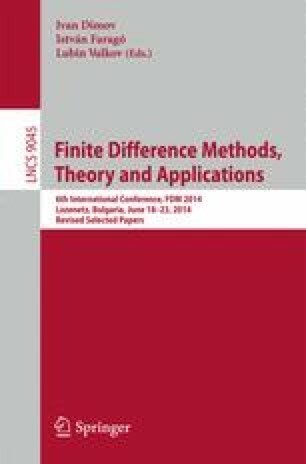 In this paper we present a further development of our asymptotic comparison principle, applying it for some new important classes of initial boundary value problem for the nonlinear singularly perturbed time periodic parabolic equations, which are called in applications as reaction-diffusion-advection equations. We illustrate our approach for the new problem with balanced nonlinearity. The theorems, which states the existence of the periodic solution with internal layer, gives it’s asymptotic approximation and state their Lyapunov stability are proved. This work is supported by RFBR, pr. N 13-01-91333.